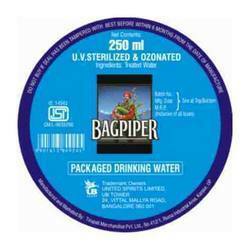 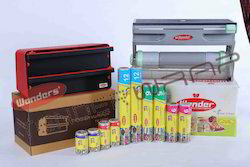 We have emerged as one of the leading manufacturers, exporters and suppliers of finished packaging products. 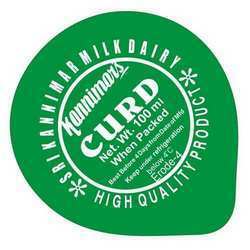 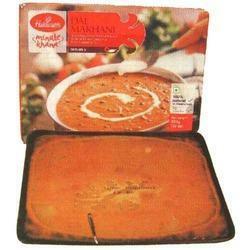 Our range of products comprises vacuum pouches, curd cup seal, aluminum foils & heat sealable films. 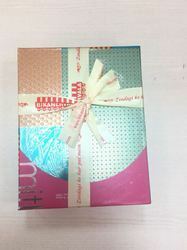 Providing you the best range of narrow woven fabric, narrow woven customized ribbon and narrow woven fabric customized ribbon with effective & timely delivery. 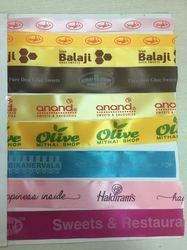 We are a leading Manufacturer of double face satin ribbons, fancy satin ribbons, single faced satin ribbons and decorative satin ribbons from Delhi, India. 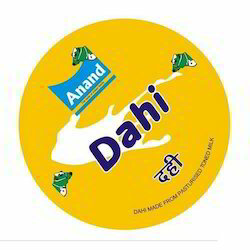 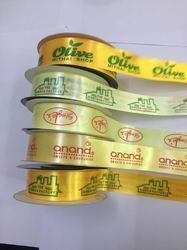 We are a leading Manufacturer of leaf printed ribbons, printed ribbons with company name & logo, company name printed ribbon and customized company name printed ribbon from Delhi, India. 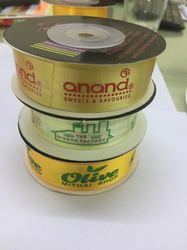 We are a leading Manufacturer of name label ribbons, narrow tape personalised ribbons, decorative ribbons, single name multi colour ribbon and wedding ribbons personalised from Delhi, India. 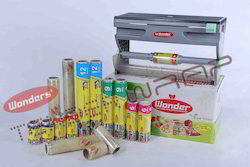 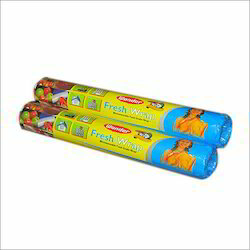 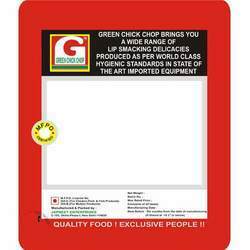 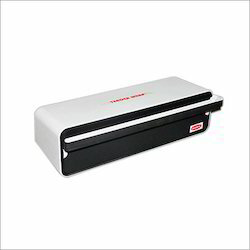 We are a leading Manufacturer of multi utility dispenser, multi utility wrap dispenser, cling film dispenser 12 inches, cling film dispenser 3 inches and cling film dispenser 4 inches from Delhi, India. 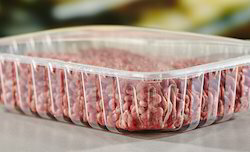 Apackaging method in which the atmosphere within a package has been altered from the external atmosphere. 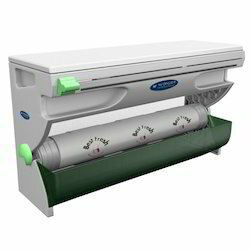 atmosphere altering can include the removal of or introduction of a variety of atmospheric gases . 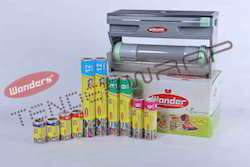 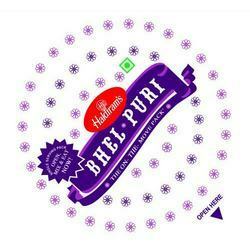 We are offering a wide range of Snacks packaging.All the products in this category are best in quality & effective cost .These packaging materials are of uncompromising quality, which strictly adheres as per the requirements and needs of our valued clients.